Running out of money? Watch, drink and forget about it! As we can imagine, you are probably exhausted from all of your Black Friday shopping. We are hoping you didn’t get caught in a situation like this. 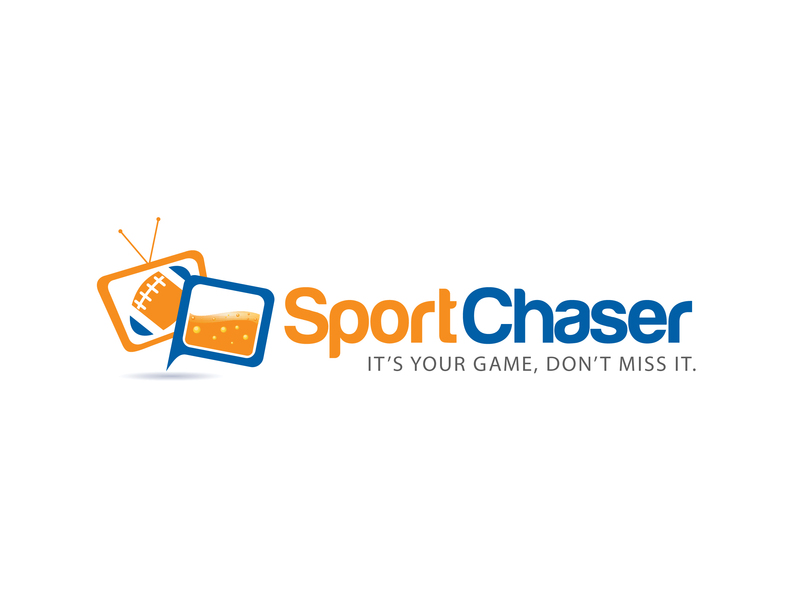 A sneak peak of this weekend’s schedule on SportChaser.comNow that you are done shopping, there are a ton of sports games going on this weekend. Here’s a quick snapper on what’s going on this weekend in your sports world. From one sport chaser to another, enjoy your weekend and happy holidays!